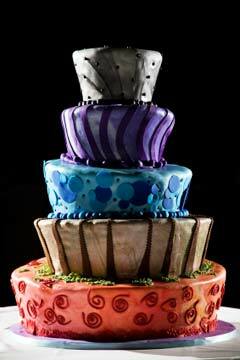 WOW Designer Wedding Cakes - They're Simply Stunning! It's safe to say that designer wedding cakes are that extra mile that some brides go for to make sure their wedding has that something extra. It also goes without saying that choosing an haute couture wedding cake will also cost a little more than a cake bought off the shelf - so to speak. 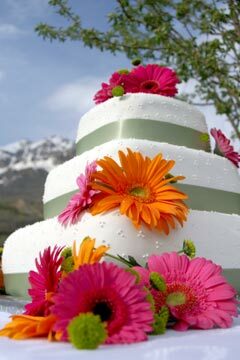 However, if you really want your wedding cake to be the talk of the party, then it's well worth it. 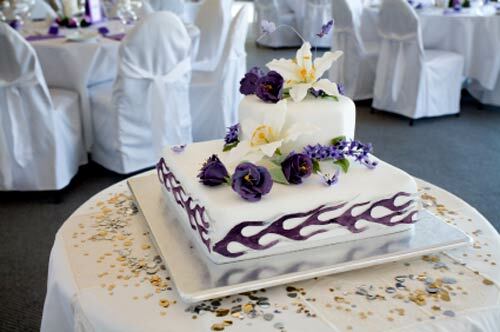 In the past, finding the right wedding cake designer was either a word of mouth affair or a dragnet of wedding cake shops throughout the galaxy to find the one true cake designer who would make your wedding party an affair to remember! It sounds almost like the subject of another Star Wars Trilogy - or at least the latest reality TV show, complete with swearing chefs and weeping contestants. It doesn't have to be that way. One of the beauties of the internet, is that these Jedi cake designers are able to advertise their designer cakes cheaply and easily on the web. No need to send imperial starships to distant planets to find them. 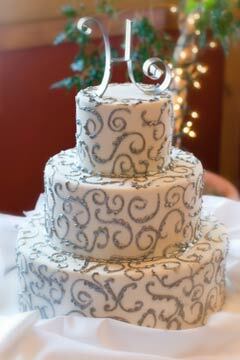 Your designer wedding cake need only be a click away. Praise the force! 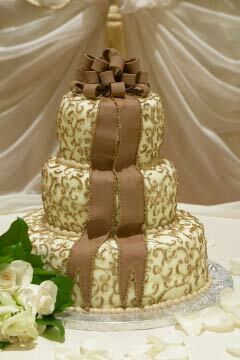 Designer specialty cakes and designer specialty cakes can be found on your computer. 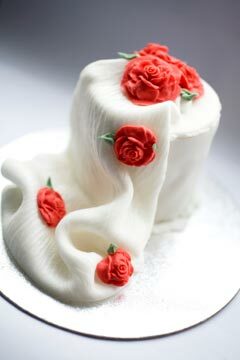 Have a look through our designer wedding cake gallery for your choice of designer wedding cake designs . 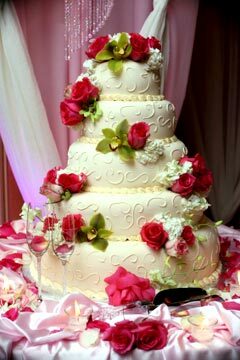 If you have a small cake budget and your heart it still set on designer wedding cakes there is one way around paying a hefty price for the privilege. 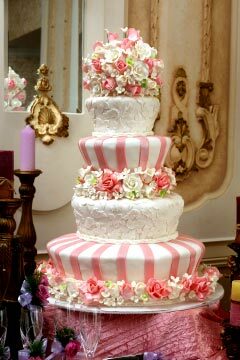 Fairy Godmother tip; have your wedding cake designer make you a smaller cake in your favourite design, don't hold back. A cake size enough for 25-30 people. 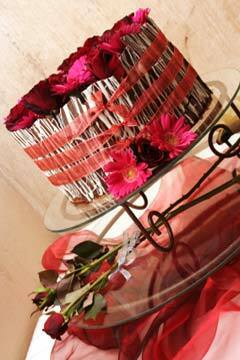 You'll use this cake for the cutting of the cake photo's. 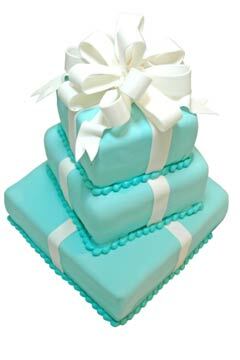 Have your wedding cake bakery make you a second slab of the same flavour cake in a large rectangular shape with the same colour icing just for cutting but not for display. 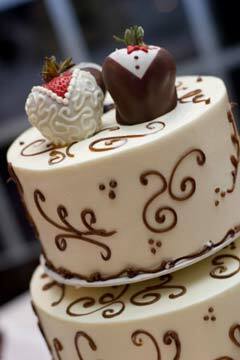 The second cake is plain and undecorated, as it's only seen by the kitchen staff at your wedding venue. By doing this a savvy bride could save between $200 to $300.